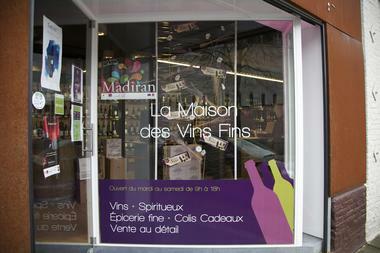 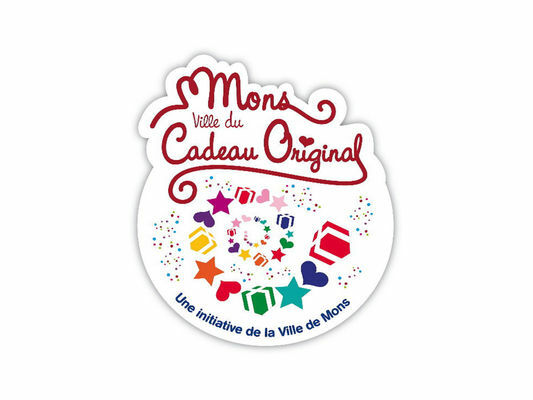 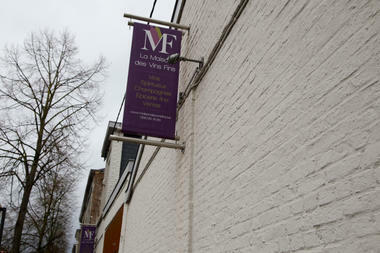 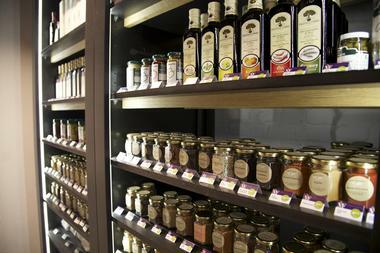 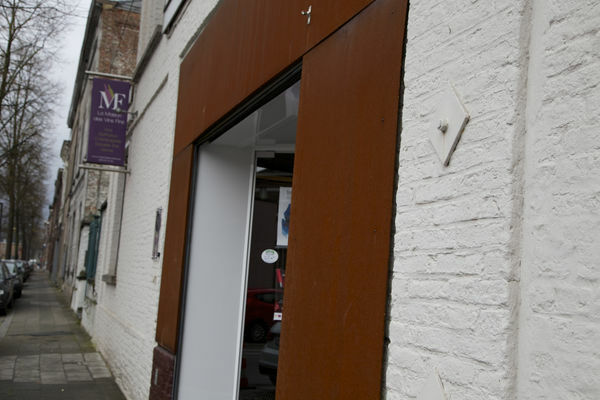 The Maison des Vins Fins store has the "Mons, ville du Cadeau Original" ["Mons, the Original Gift city"] label. 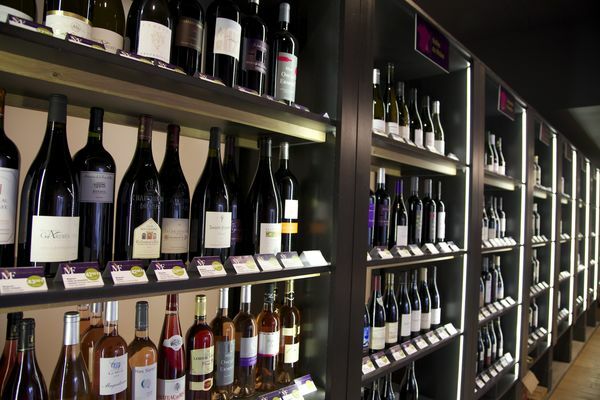 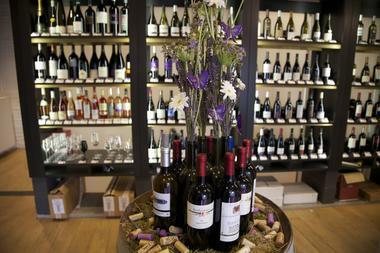 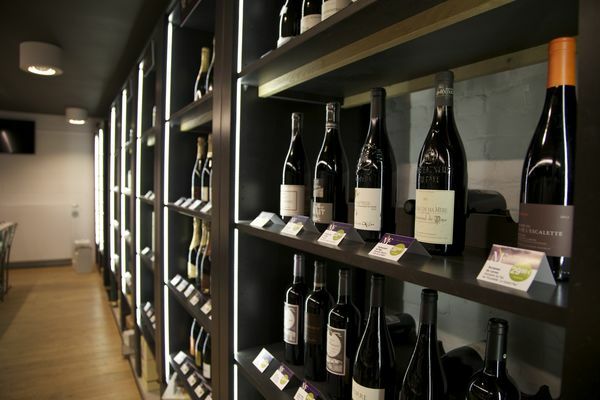 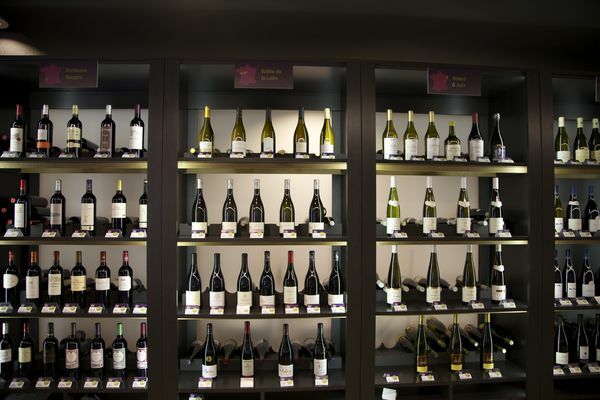 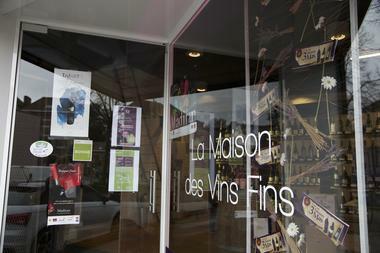 At the Maison des Vins Fins you will find a selection of (mainly) French, Spanish, Italian or South American wines. 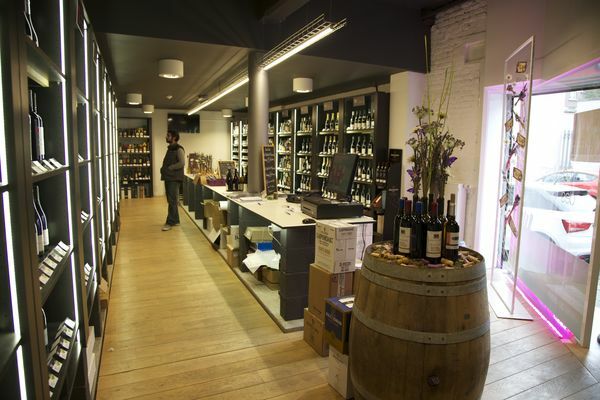 Mr. Fassaux and his son welcome individuals, professionals, restaurateurs and companies to advise them from a vast choice of wines, whiskies, rums and other spirits. 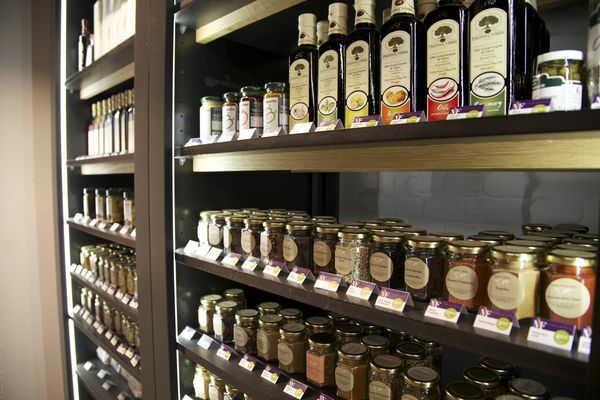 As lovers of delicacies, they also offer you condiments, spices, oils, vinegars and teas, represented by brands such as "Ingrédients du Monde", or "Thélices de Sophie". 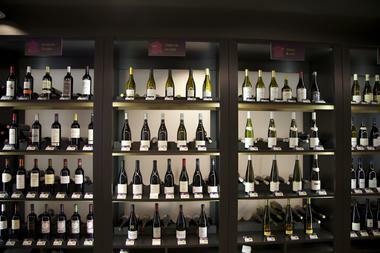 Wine for all budgets. With a price range starting at 4 euros per bottle, the Maison des Vins Fins like to think that it is accessible for all budgets, from everyday wine to vintage grand cru. 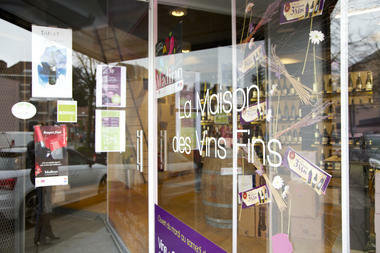 Open doors and free tastings. 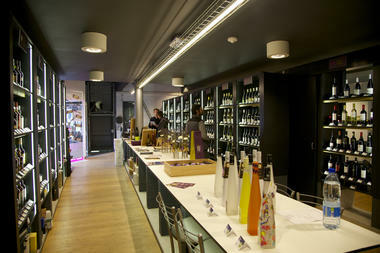 Once a year, you can find out more about the store during its open days. 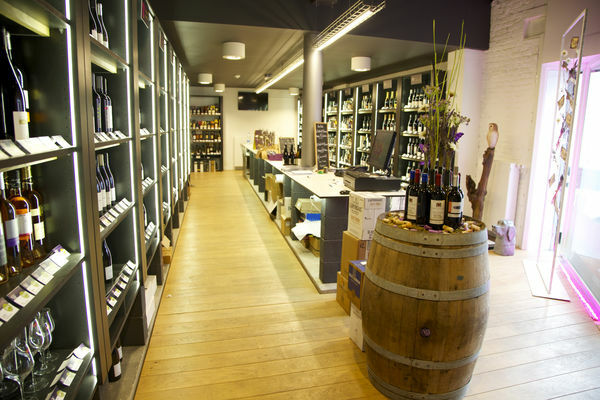 The rest of the year, these 2 wine merchants will give you a good number of occasions to share their passion for wine: tastings, "cheese and wine" meals, or "open cellar" days are also regularly organised, on-site or in the home. 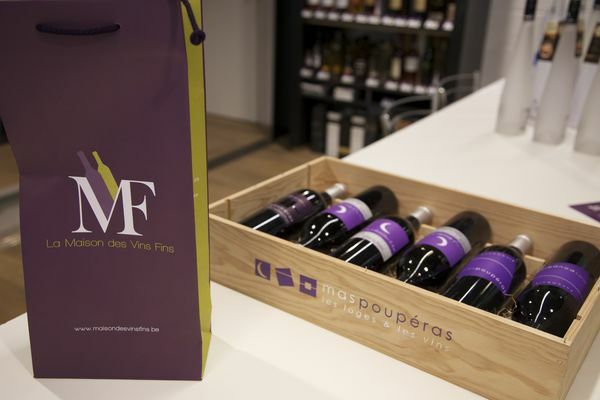 Gift packages. Looking to make a gift? 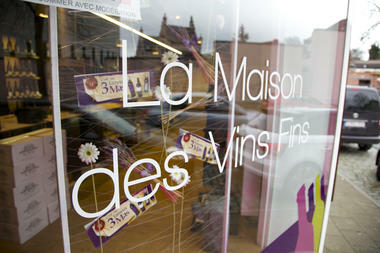 The Maison des Vins Fins also specialises in gift packages, for individuals or companies. 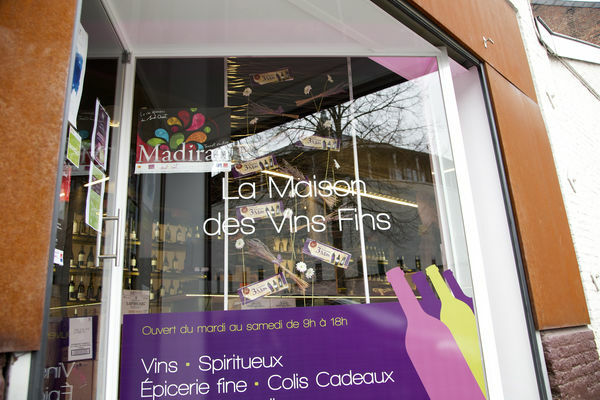 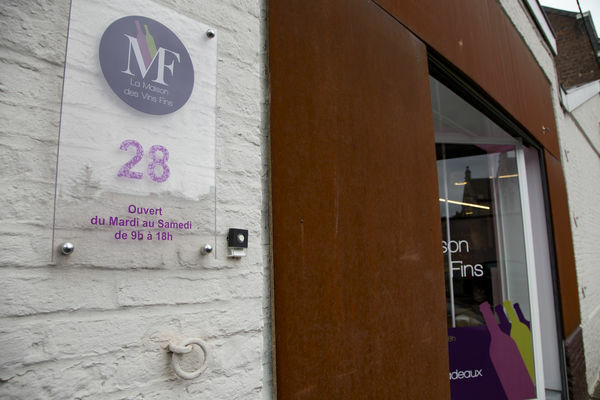 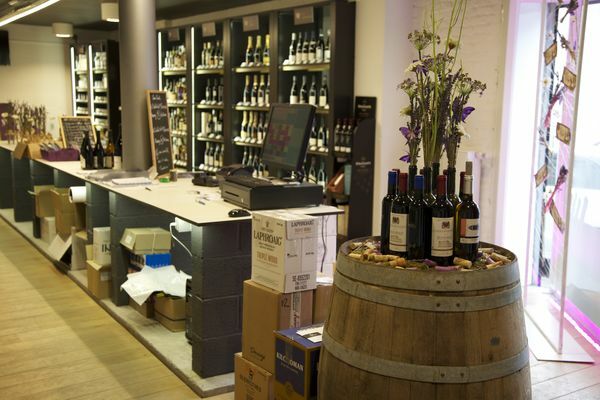 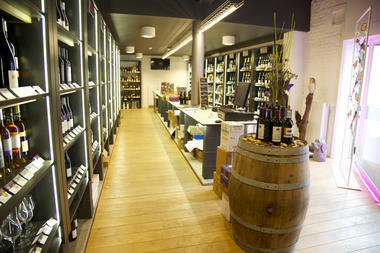 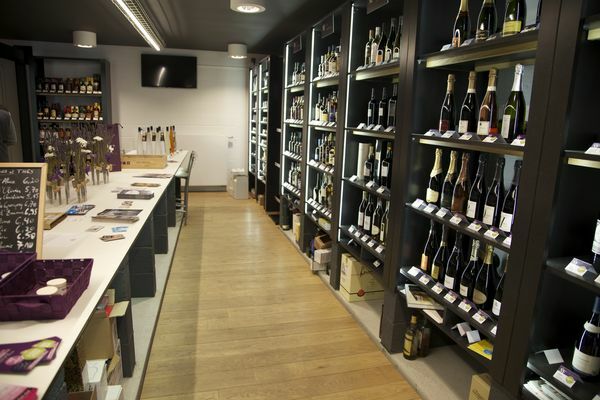 With an excellent quality service, the Maison des Vins Fins is the wine merchant that you are looking for.